Meet staff in the Hawley Education Center for a free guided tour. 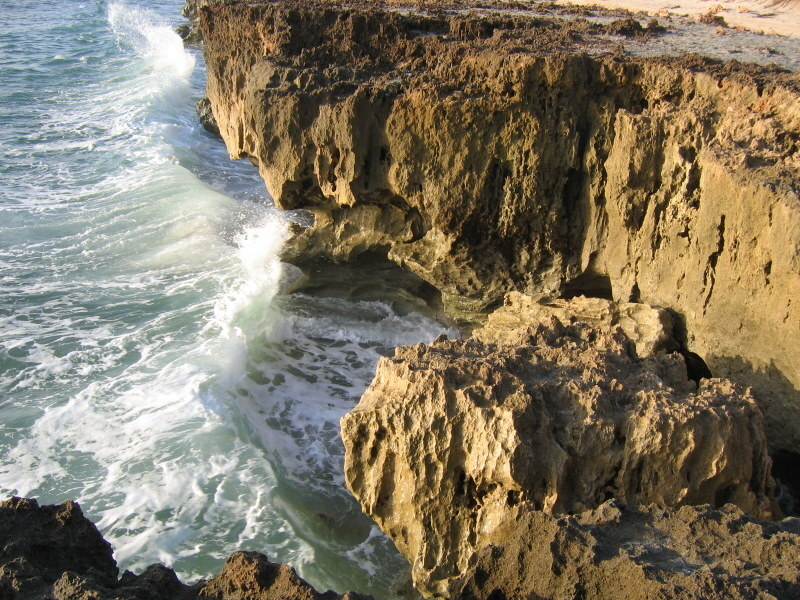 Blowing Rocks Preserve reflects what South Florida barrier islands looked like a century ago. Tour this carefully restored preserve and find out about its unique features and what The Nature Conservancy is doing regionally to protect natural habitats for nature and people.